Casual clothing for use as a uniform rest. Customizable when it is possible to very competitive prices. Ideal for the team when resting or training, for the groom, the coach, fans. Includes customization. 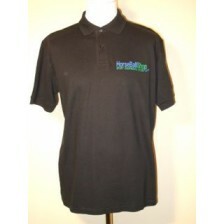 Cotton polo shirt with a wide choice of colors. The polo includes printing (front, left side). 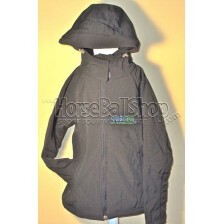 Ideal..
Softshell jacket with embroidered heart side included! Softshell jacket that includes printing (front, left side). Ideal for a uniform resting perso..